The fact that this book is dedicated to all survivors of Aboriginal residential schools would suggest that it’s not a hagiography. And it isn’t. 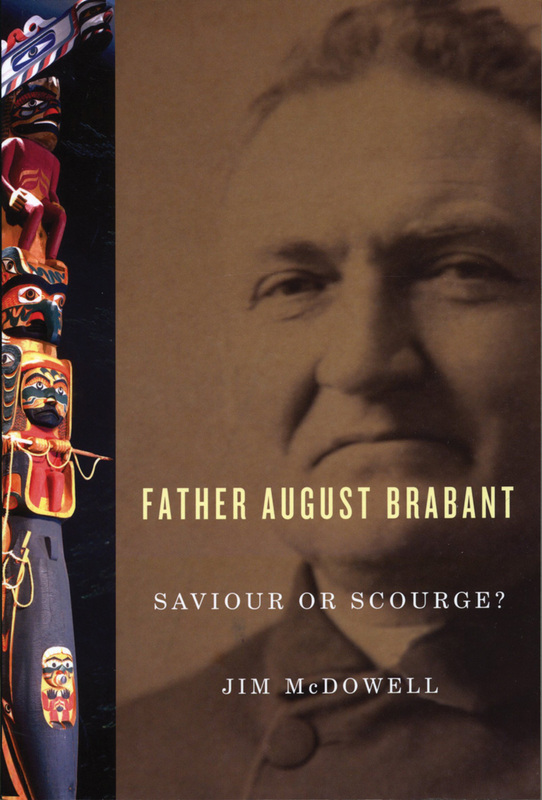 This is the seventh written version of the life of Father August Brabant, the first Roman Catholic missionary to establish a permanent mission among First Nations on the west coast of Vancouver Island, and this book is likely the least flattering of the seven accounts. Brabant, who was trained in Belgium, devoted much of his life to converting Aboriginals to Catholicism. This inevitably brought him into conflict with Native leaders defending their traditional culture and religion. Writer Jim McDowell looks at how the Aboriginals perceived Brabant and examines the zealous priest’s nemesis, Tawinisam, a proud chief of the Hesquiaht. McDowell was seeking to write an unvarnished biography, and the book does not come across as an unbalanced critique. McDowell acknowledges Brabant’s courage and tenacity, and he recognizes that the priest was a product of the nineteenth century. He writes that Brabant, who arrived on Vancouver Island as young priest in 1869 and stayed for thirty years, felt called to save people he believed to be sinful and destined for eternal damnation. Tawinisam, meanwhile, is just as driven to save his people from the alien values of an encroaching civilization. In Tawinisam’s world, the connections between human beings, nature, and the spirit world were obvious, strong, and deeply meaningful. Rather than saving the souls of the Native people, Brabant’s teachings were seen as destroying them. Well-written, insightful, and sprinkled throughout with period photographs, this book should be a must-read for Canadians seeking to understand issues that remain very much alive today.